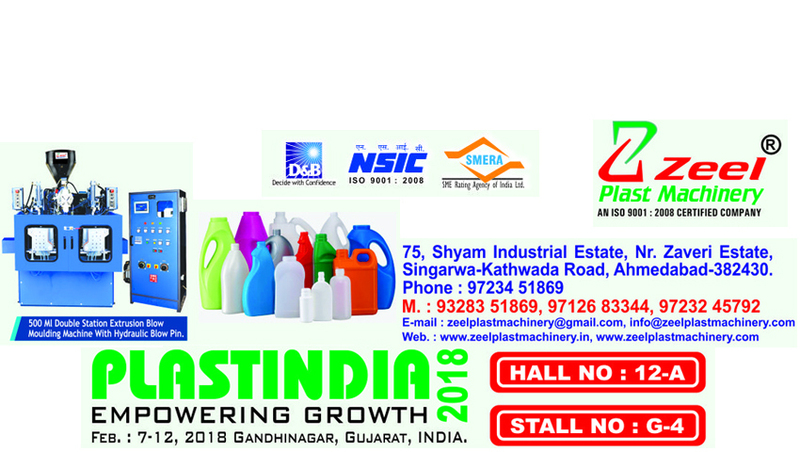 Leading Manufacturer of hdpe plastic drum blow molding machine from Ahmedabad. 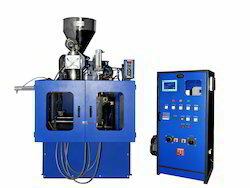 We hold expertise in manufacturing, supplying, wholesaling and retailing HDPE Plastic Drum Blow Molding Machine. Manufactured using superior quality components, these machines are in tandem with international quality standards. All these Blow Molding Machines are highly applauded by customers owing to their superior quality and performance.